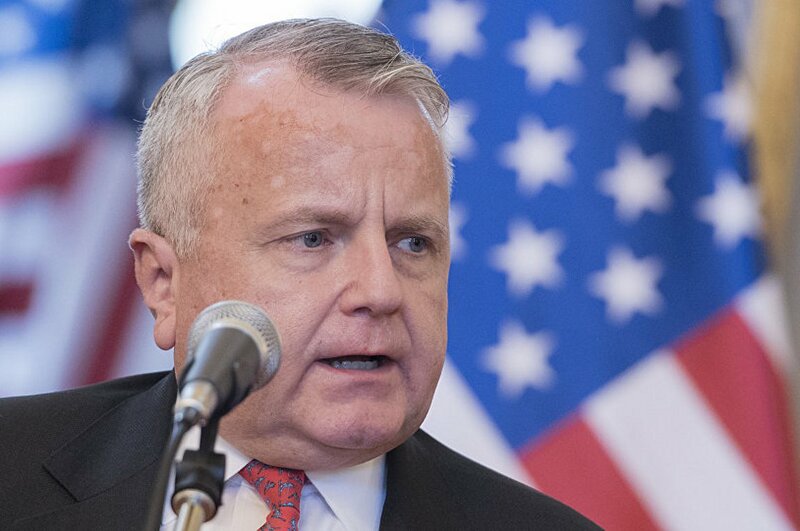 Deputy Secretary of State John J. Sullivan met yesterday in Washington with Greek Foreign Minister Giorgos Katrougalos to reaffirm the U.S. and Greek commitment to deepen bilateral cooperation and to continue progress made in key areas since the December 2018 launch of the U.S.-Greece Strategic Dialogue. Deputy Secretary Sullivan highlighted the strong bilateral defense and security partnership, noting Greece’s role as a pillar of stability in the Eastern Mediterranean and Balkans, and commended Greece for its progress on energy projects to expand regional interconnectivity. He applauded the visit of Greek Prime Minister Tsipras to Skopje earlier this week as a historic moment in Greece and North Macedonia’s efforts to forge closer relations as a result of the Prespes Agreement.